For many farmers the spring workload is being compressed and planting delayed because of wet weather. Luckily the window for dry bean planting is not closing yet, and hopefully we do not have soggy fields through the beginning of June. 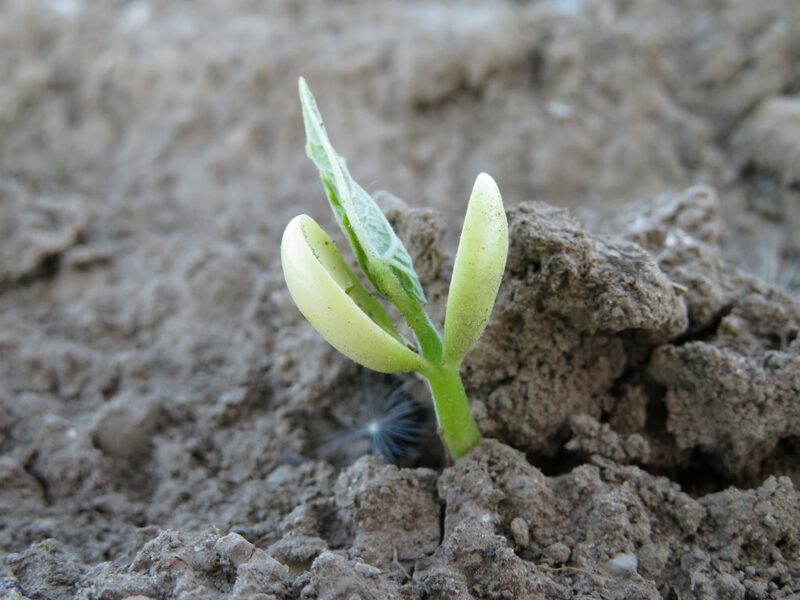 When deciding on a planting date for edible beans, the first concern is frost. Spring frost can lead to replant situations. Historically, our major bean growing regions have an average last spring frost date of May 20th or earlier. We do see frost after that date some years, but the current 14 day forecasts (Strathroy, Mitchell, Teeswater) are indicating that daily lows will be 8° C or above. Farmers should check soil temperatures as well. 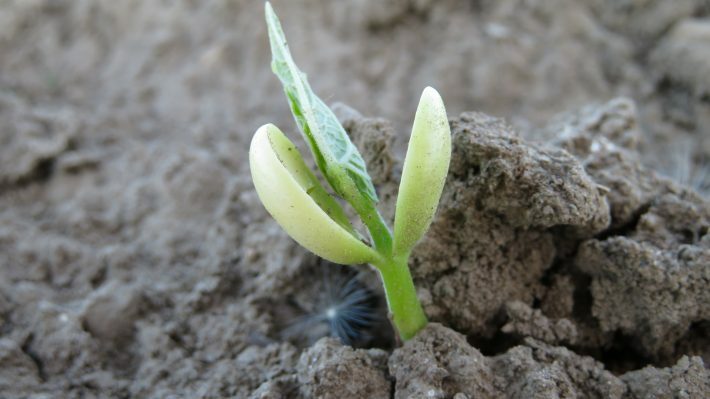 Dry beans prefer 15° C soil temperatures and above. A total of 8 planting date experiments were conducted in 2014 and 2015 at Exeter and Ridgetown research stations by Chris Gillard and his research team. Red Hawk dark red kidney beans, T9905 white beans, and Zorro black beans were planted on approximately May 20, May 30, June 10 and June 20 in each year. Overall, the highest yields were achieved with the May 30 planting date. In Exeter in 2015 there was heavy rainfall in early June, resulting in higher yields from the June 20 planting. A pounding rain after planting reduces yield and can be a greater influence on yield than the planting date. In 2014 at Ridgetown, all planting dates yielded the same. Gillard commented that even when weather conditions were good following the May 20 plant date, those beans did not yield as high as the May 30 planting. 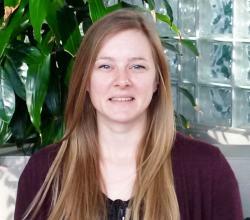 In some cases, waiting until June 20 to plant resulted in yield losses of 20% or more. Harvest date is also an important consideration. First frost in the fall for most bean growing regions could be as early as the last week of September. The ideal time to harvest beans is during the first half of September when conditions should be dry, rather than into late September and October when rains and snow may be an issue. The Ontario Pulse Crop Committee (www.GoBeans.ca) conduct dry edible bean performance trials and for each location and variety tested there are average days to maturity posted. You can also get info on days to maturity from your bean dealer. In the “long season” performance trial areas (St. Thomas, Highbury, Woodstock and Exeter) the 3 year average for days to maturity in white beans range from 95 days for Bolt, to 102 days for Apex and 106 days for DS105W0. For the “short season” performance trial areas (Elora, Blyth, Woodstock and Exeter) the 3 year average for days to maturity range from 102 days for Bolt, to 109 days for Apex and 110 for Mist. Days to maturity are counted from the planting date. Varieties are considered mature when 95% of pods are ripe, although it may take an additional 3-10 days for the crop to dry down to conditions suitable for combining. There are also maturity ratings for the various coloured beans, which are typically planted at fewer trial locations. Zorro is the only black bean in recent trials, and the 2 year average for days to maturity is 97 days at St. Thomas and Exeter. Looking across all locations (St. Thomas, Woodstock, Exeter, Elora) the cranberry beans typically mature in 90 to 96 days, but Etna crans may be as early as 80 days in St. Thomas and up to 98 days in Elora. Similarly, the dark red kidney beans average 93 to 96 days across all sites, but depending on variety can be as early as 83 days in St. Thomas and as late as 103 days in Elora. Adzuki beans have not been included in the trials, but can take up to 110 days to mature. Again, do not forget the additional 3-10 days it may take the crop to dry down fully. If you are able to plant on June 1, 95 days will take you to Sept 3 and 105 days will take you to Sept 13. If you plant into the second week of June you will likely end up harvesting into October. If you have contracts for a few different bean types, plan to plant the later maturing bean types first. Planting of adzuki should occur as soon as the soil and temperatures are fit, preferably late May or first of June. You can likely move cranberry bean planting to the end of the list.